I wasn't obsessed with any of these, but I didn't hate them either. They were all entertaining and had solid pros in their own way. Raise your hand if women's gymnastics is your favorite Olympic event! 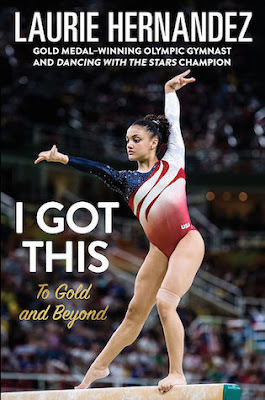 (insert hand raising emoji) I followed Laurie Hernandez in the 2016 Olympics as well as her journey on Dancing With The Stars, so I was excited to pick up her book. She recounts her journey to the Olympics and talks about her time on Dancing With The Stars as well. If you followed Laurie through any of that, you'll find this book entertaining. I enjoyed it, and it was a pretty quick read. 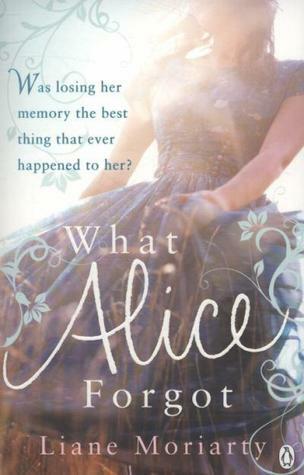 What have you been reading and loving lately?? What Alice Forgot has been on my reading list forever. My libraries don't have a copy though :( Going to have to buy this one. I do like Liane Morality. Did you read Big Little Lies? I really enjoyed that one. 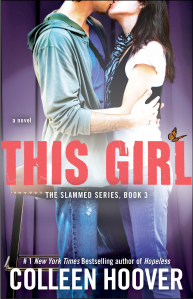 I love colleen hoover and I'm pretty sure I've read this one but it's been a few years.